Most people didn’t like Ivy and Ava Methvin. He was a mean drunk, and she wasn’t any kinder, either. They had three sons, and Henry was in the middle of them. Henry ended up at Eastham prison for killing a man that offered him a ride while hitchhiking. However, the man wanted an affair, but Henry wanted none of that. He knifed the man, not killing him, got scared, and took his car. The victim survived, a jury believed him, and Henry got a ten year sentence. Foremost in the family’s mind was to get Henry out of prison, begging State officials to grant him a pardon. Somehow they found money for an attorney, and by January 1934, the family believed that they would soon have Henry home. But then came Clyde Barrow, who ruined the plan by breaking him out of prison. He could have legally walked out a short while later. When Henry was brought back for a brief visit in February by the Barrows, his parents couldn’t talk to him, since Clyde and Bonnie were always around. 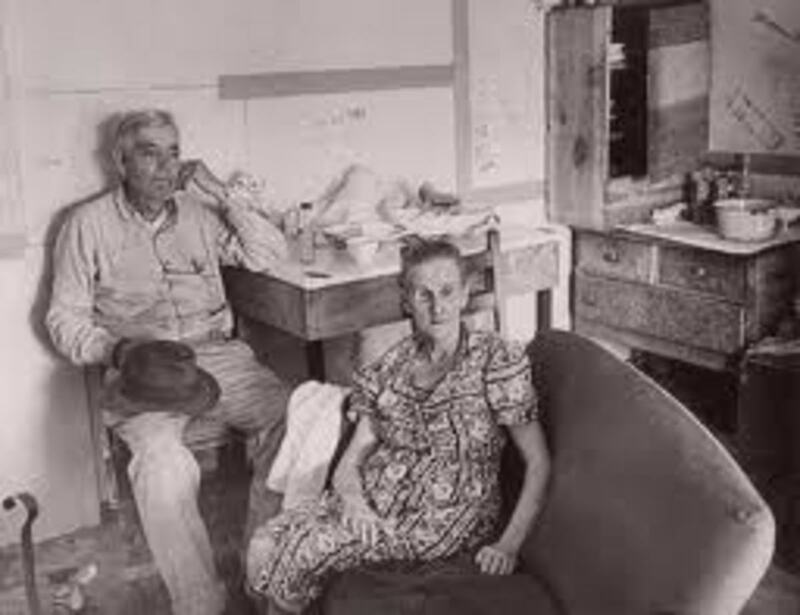 But when they returned again in March of 1934, the Methvins had them stay at an abandoned house, the former Cole place. They had both died of tuberculosis, a mysterious illness, and nobody else would live there, which was still intact with the Cole’s belongings. Clyde and Bonnie made it a day retreat, but still camped out at night, as there was only a narrow dirt road leading to it, and if they were ambushed, there was no other way to leave it. After the March family meeting, Old Man Methvin wanted to see the sheriff. Jordan took his deputy, Prentiss Oakley with him, as well as the man that made the request, John Joyner. They all met on a back road. Methvin said that his son talked to his mother and was prepared to rat on Clyde and Bonnie. 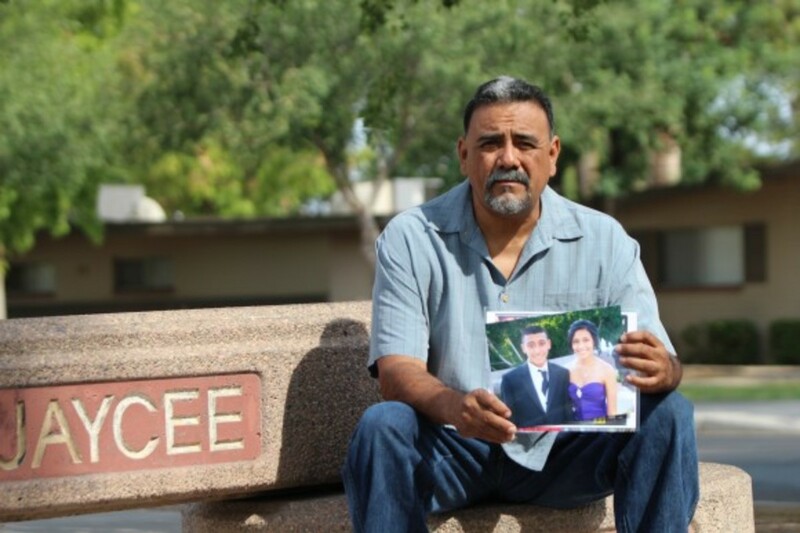 The family said that they were in fear for their lives, as when lawmen came after the couple, they felt that they would be in the crossfire, and die, too. But, Henry wanted his freedom in exchange. Joyner was asked to broker the deal after the Barrows left again. Sheriff Jordan contacted Special Agent Lester Kindell out of the New Orleans Justice Department’s New Orleans office. 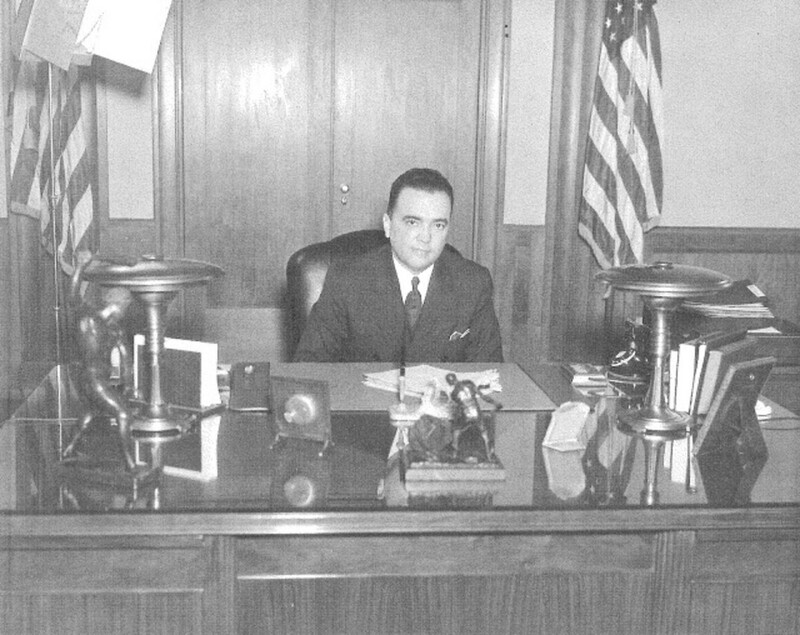 He and his boss, J. Edgar Hoover, had no authority to make a deal like this. The pardon had to be granted by the Texas authorities. 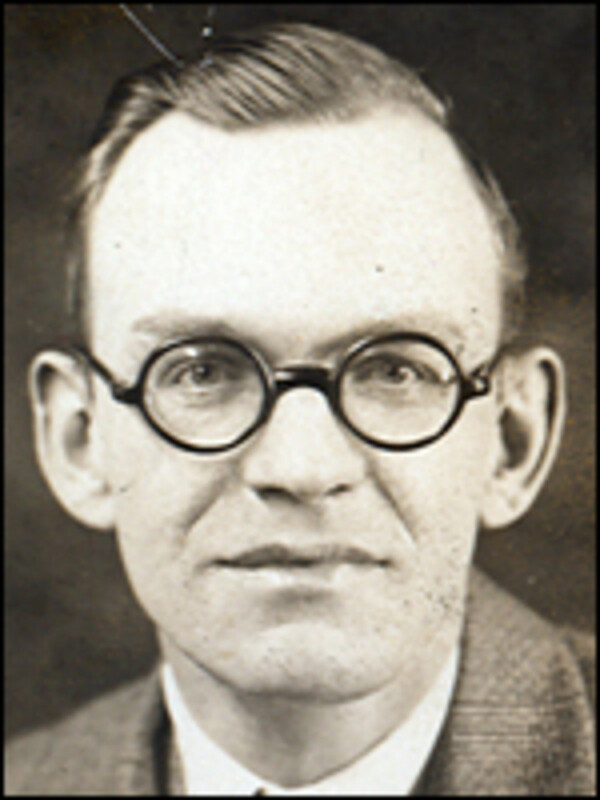 To make a long story short, several people met in Shreveport, including Frank Hamer, who could negotiate such a deal. 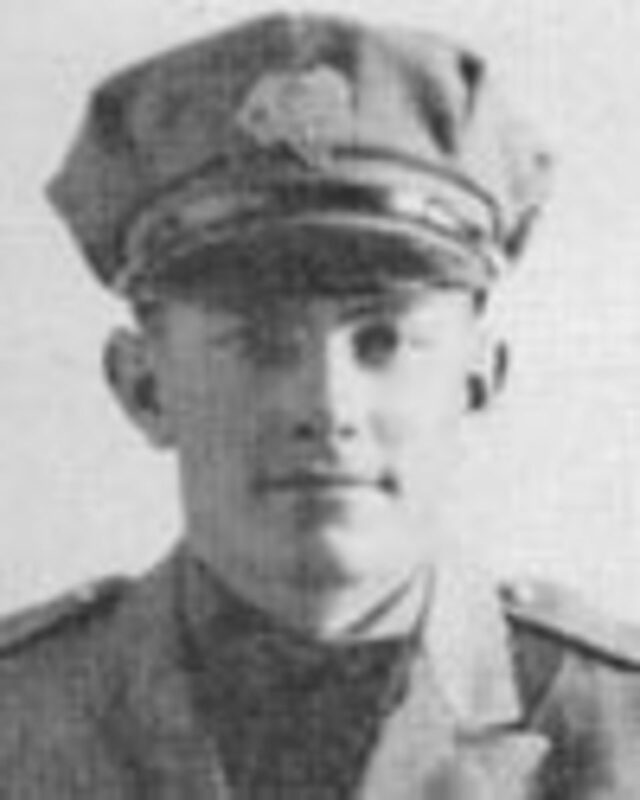 Hamer said that the pardon would be granted if the ambush result in the capture or death of Bonnie and Clyde. The Methvins wanted the promise in writing, and a few weeks later, Hamer had the document signed by Governor Ferguson and Lee Simmons. 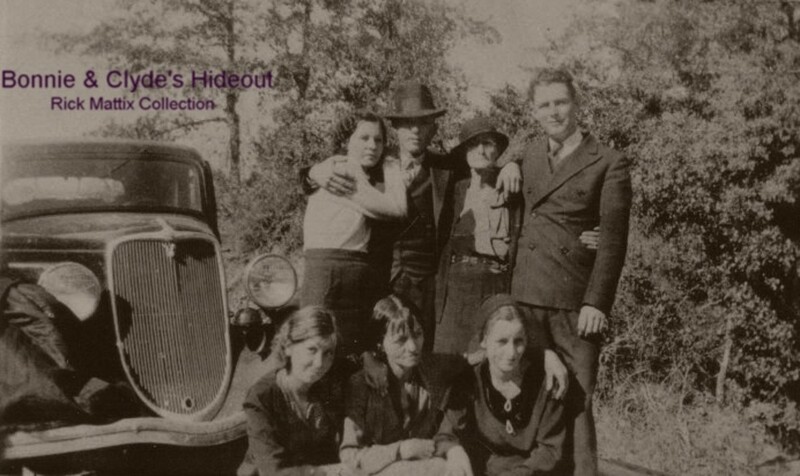 The next time that Bonnie and Clyde were in Bienville Parish, Ivy was to contact Sheriff Jordan and just tell him when and where they could be found. Frank Hamer then believed that once this was all ready to go down, he would be contacted, too. Special Agent Kindell also wanted the glory of the death or apprehension of the couple. 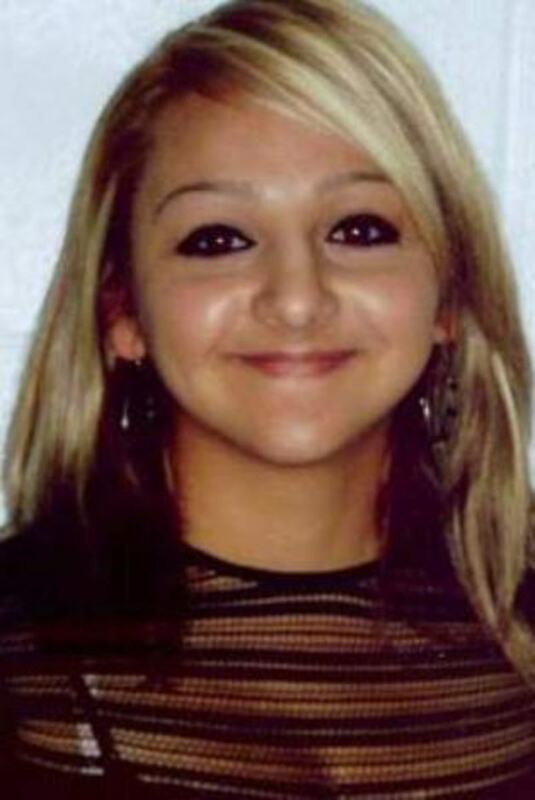 Kindell could pursue them federally for car theft and kidnapping, but murder and bank robbery were still State jurisdictions. Kindell was hoping that the Barrows could just be “found” without even notifying Hamer. Frank met with Kindell several times, and still felt that he was running the show. 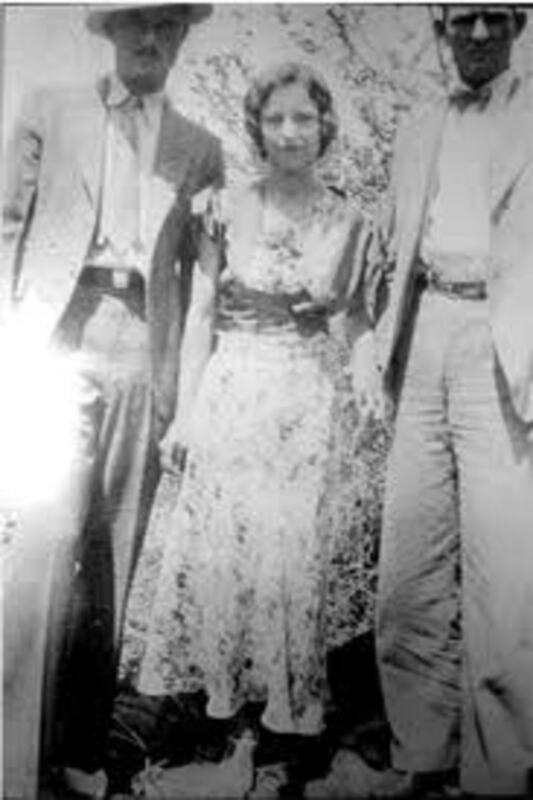 Clyde and Bonnie drove to West Dallas to see their families in early March, and Henry Methvin went with them. The only knew Henry since January 16, which was the day of the Eastham breakout. It was ironic, as Clyde seemed to possess this sixth sense, but as far as Henry was concerned, it was missed completely. While Henry’s parents were betraying them, Clyde brought him to a March 12 family get together in the country near Dallas. Nobody suspected that Henry was harmful to his hosts in any way. Henry pulled wire from a fence to help Nell Barrow, who accidentally ran her car into a ditch. The Gang stayed around Dallas for the next few weeks sleeping in the car or in abandoned farmhouses every night. There was no need to pull any jobs, as they had plenty of money from the Lancaster incident. 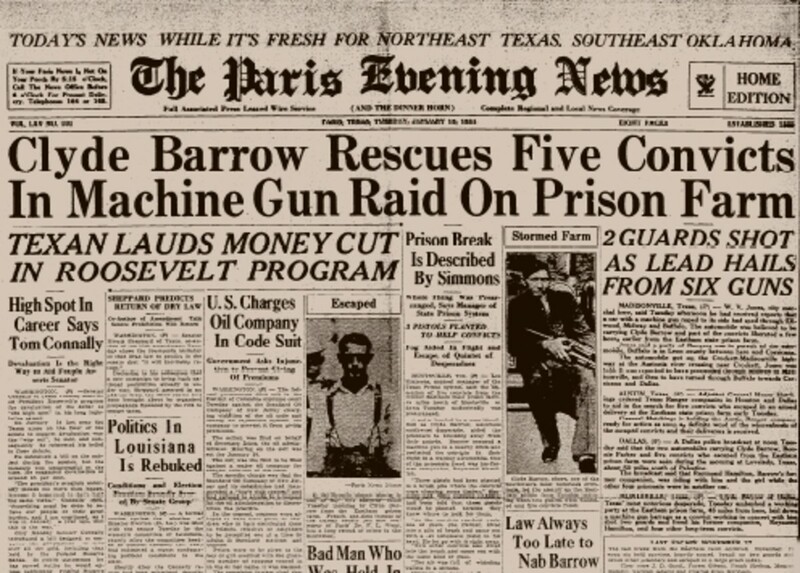 The Barrows were so popular, that they were blamed for a bank robbery in Kansas for $25,000, even though they were with their families on March 12. Witnesses claimed that they saw a woman smoking a cigar in the lobby of a hotel, which Bonnie came to be known for due to a gag photo that fell into police hands. Clyde, Bonnie, and Henry socialized with the Barrows and Parkers three other times in March. On the 27, Clyde told everyone that they would return on Easter Sunday, and Bonnie wanted to present her mother with a holiday present. They both loved gifting their families. Joe Palmer arranged the furlough for Wayne McNabb, who left Eastham on a pass late February. Palmer was waiting for his revenge, and Clyde came to help out. He felt obligated, and palmer was too weak to handle everything himself. Now it was time for Clyde to help an abused prisoner, since he knew what that felt like. Ralph Fults eventually told what happened, and surprisingly, the entire thing was carried out with the utmost efficiency. 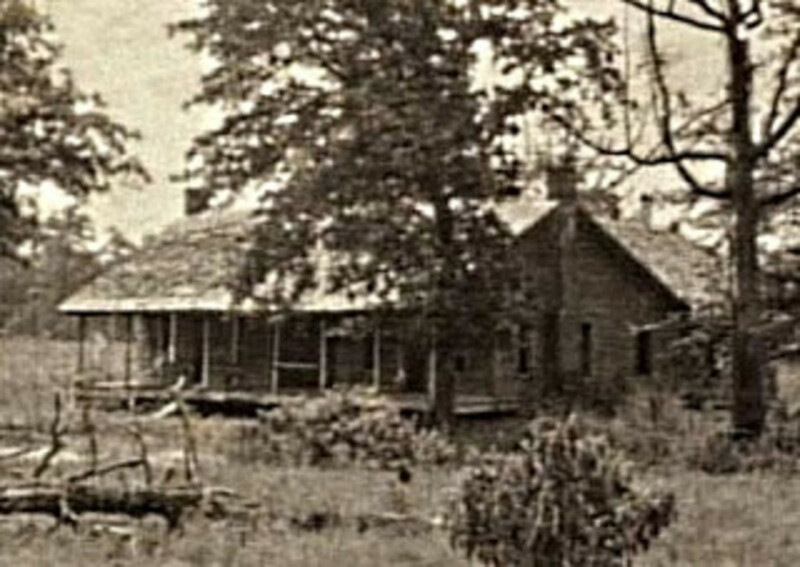 Palmer tracked McNabb to a domino parlor in Gladewater, Texas, where he disappeared. The Houston Press received an unsigned letter about the abuse of prisoners in Eastham, and had a map with it to show where one of Simmons head rats could be found near the Texas and Louisiana state line. 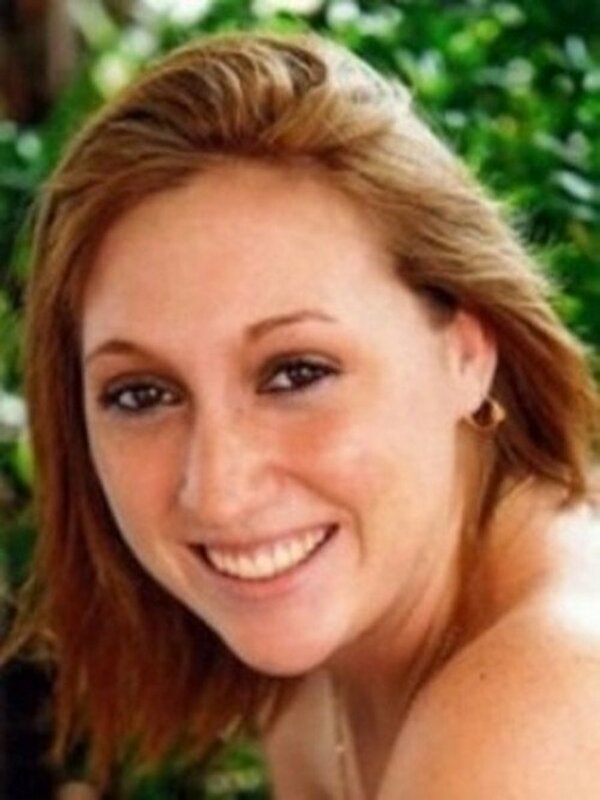 McNabb’s body was found shot several times and with a crushed skull, to boot. The paper mentioned that McNabb had $16 and three pairs of stacked dice on him. Joe Palmer joined the other three members of the Gang on Sunday, April 1. Raymond Hamilton and Mary O’Dare were also heading for Dallas from the south. Raymond had his own gang, which included his brother, Floyd, and John Basden, a former truck driver. They robbed the Grand Prairie State Bank, and Raymond stolen a V-8 a few days later. Everyone assumed that the Barrow Gang was involved in this, that Raymond never split with them. Then Raymond got $1,900 from the State National Bank in the town of West. Mary was the getaway driver, until she ran the car into an embankment. Mary was unconscious, Raymond’s nose was broken, and a lady driving by with her child stopped to help. Raymond put the 4-year-old out of the car and made Mrs. Gunter drive him and Mary to Houston. Fortunately, the boy was taken to safety, as another witness called the sheriff. Raymond let Mrs. Gunter go the next day, after having given her a few dollars for travel expenses. Then Raymond stole a flashy black Ford V-8 sedan with yellow wire rims and went to Dallas with Mary O’Dare. The Barrow Gang was in the Dallas area late Easter morning. Clyde drove to Dove Road in Grapevine. 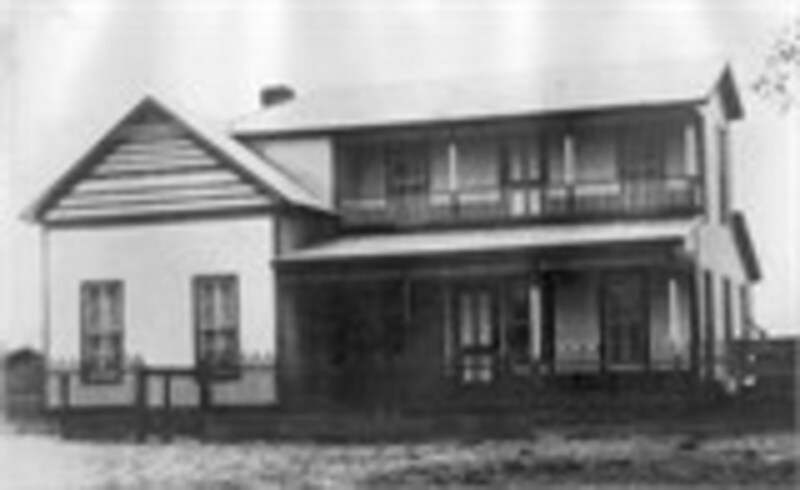 Joe Palmer hitchhiked to the Barrow home on Eagle Ford Rd. and told Henry Barrow where Clyde wanted everyone to meet in Grapevine. Then he went to Emma Parker’s home and told her the same. The rest of the Barrow Gang had another stolen car that looked just like the one that Raymond Hamilton had. Bonnie got out of the car to play with a rabbit that she got her mother, and shared a bottle of whiskey with Henry Methvin. Clyde figured that law enforcement wouldn’t be a problem on the holiday, especially since he heard on the car radio that Raymond Hamilton had kidnapped a lady that he left in Houston. He took a nap in the back seat of the car, and Bonnie took the front seat. During mid-afternoon, three motorcycle officers from the Texas Highway Patrol were just north of Grapevine. Polk Ivy, a seasoned veteran was in the lead, followed by E.B. Wheeler, and H.D. Murphy, whose first day it was on a bike. When they rode past the intersection of 114 and Dove Rd., Wheeler saw the flashy car, and wanted to check it, not expecting anything out of the ordinary. Clyde sat up from his nap, saw the lawmen approaching, and reached for his shotgun, preparing to take prisoners. Methvin hadn’t been around for all those kidnappings, and was impaired by the whiskey. Henry raised his BAR and shot the Wheeler, killing him instantly. Murphy tried to grab shells from his pocket and load his gun, and Clyde knocked the rookie off his motorcycle with his shotgun. After this, it shed a new light on Frank Hamer’s response. The Superintendent of the Highway Patrol offered a $1,000 reward for the dead bodies of the Grapevine killers. Ma Ferguson added another $500 each. At that time, through erroneous witness info, it was believed that Bonnie Parker was in on this murder, so there was an actual price on her head now. Hamer stopped traveling alone, and formed a posse. 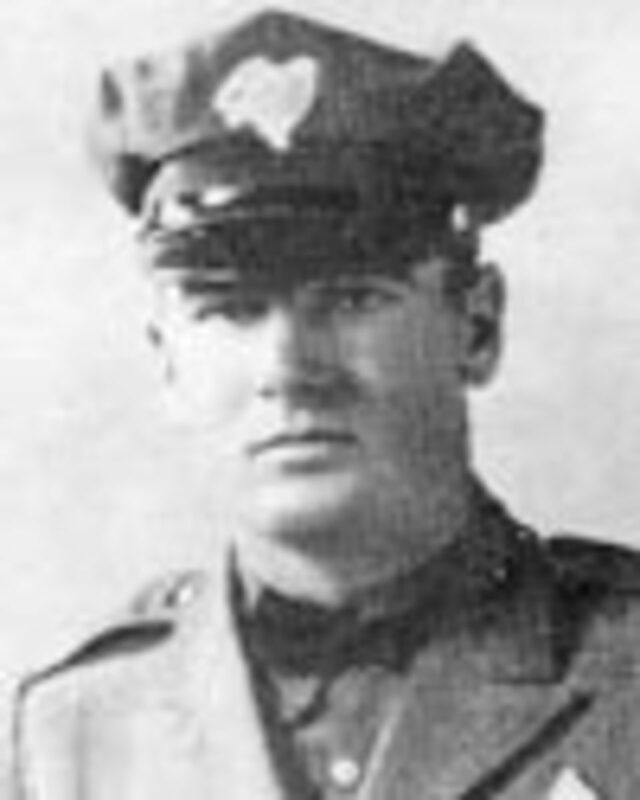 Manny Gault, who once worked with Hamer as a Texas Ranger was part of the posse, and Deputies Bob Alcorn and Ted Hinton from Sheriff Smoot Schmid’s ranks. 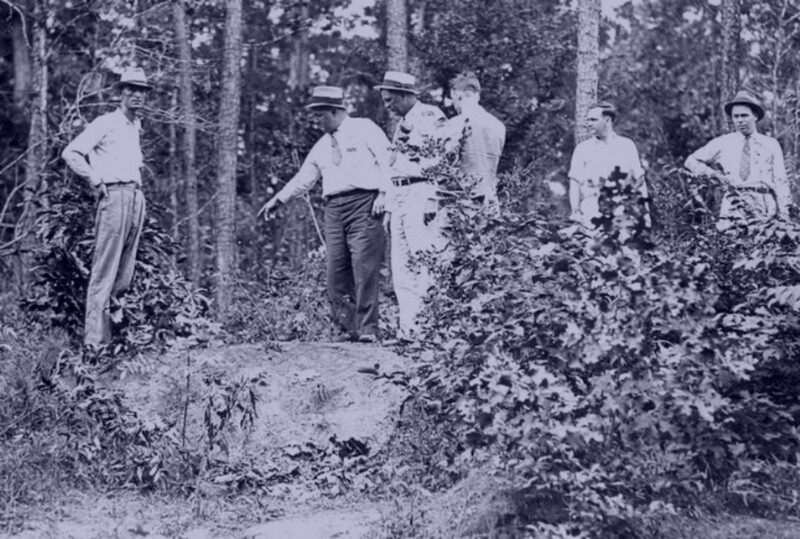 Alcorn and Hinton actually knew Clyde and Bonnie, unlike the rest of the men. They had two cars between them, and Gault and Hamer rode in one. 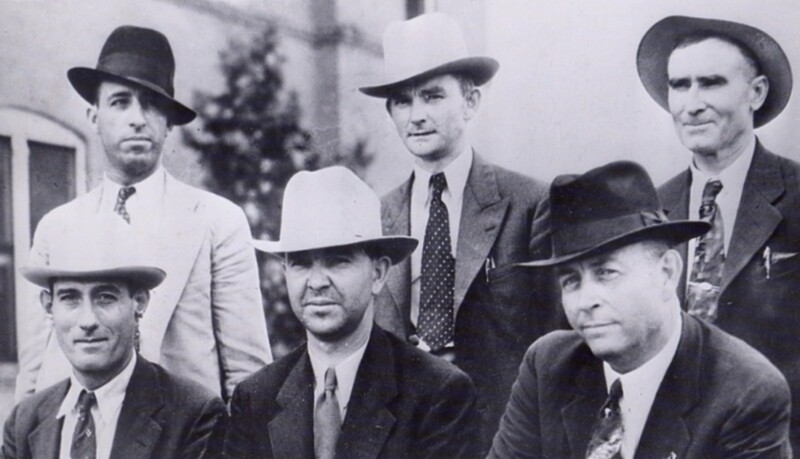 On April 3, the posse drove into Oklahoma, which is what the Barrow Gang usually did after any Texas crimes. If they were arrested there, the logistics would be worked out later by Governor Ferguson and Lee Simmons, who ran Eastham Prison. The posse soon learned that they did the right thing, according to various service station attendants. On April 4, Clyde and Bonnie were spotted in Durant, Oklahoma. The Gang hadn’t noticed the posse. By the time both cars of the posse got together to discuss takedown options, they were unable to locate Clyde and Bonnie again that day. On April 6 just after midnight, the Gang ended up in Commerce, Oklahoma. There were thunderstorms and heavy rains to compound matters, which added even more stress to driving. They couldn’t get to a more isolated spot, either, so they all slept in the car, with hopes that the weather would clear and they would resume travel in the morning under better conditions. In the morning, there was still plenty of mud to face on the roads. Commerce Police Chief Percy Boyd and Constable Cal Campbell went to investigate a report of a car on State Road near Lost Trail and Crab Apple mines. It sounded like some drunks sleeping it of to them. The mud on the road shoulder was too boggy and the V-8 had slid into a ditch up to its rims. Campbell pulled out his pistol and fired, as it was later discussed that he thought that he saw a gun in the hand of one of the occupants. Boyd raised his own pistol, then the doors to the Ford opened, and two men in suits emerged, each firing a BAR. 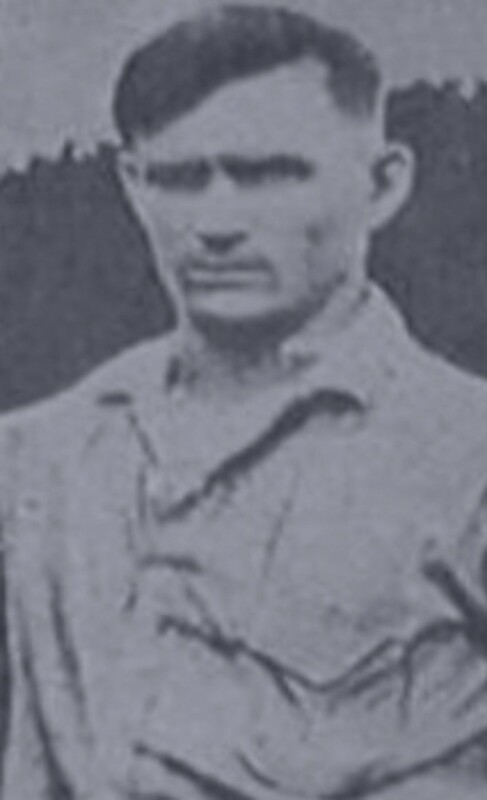 Campbell was seriously injured, Boyd’s head wound was superficial. He was taken prisoner, but several onlookers came from nearby farms. They were commandeered to push the Ford out of the ditch. It wouldn’t move. A few cars stopped and Clyde pointed his BAR at them to make them help. A Charlie Dobson came by in a truck, attached a chain, and pulled the Ford back on the road. Bonnie was in the driver’s seat steering, and several witness reported seeing a woman wearing a red tam in the mud streaked car. It had been 40-45 minutes since the Gang met Campbell and Boyd. Off the went northbound, until they just entered Kansas. Other people were stuck in the mud there, too. Clyde and Henry helped get the car free. Bonnie spoke with Boyd, who thought that he was going to be killed. She had Clyde stop near a stream so she could wash out his head wound and bandage it. 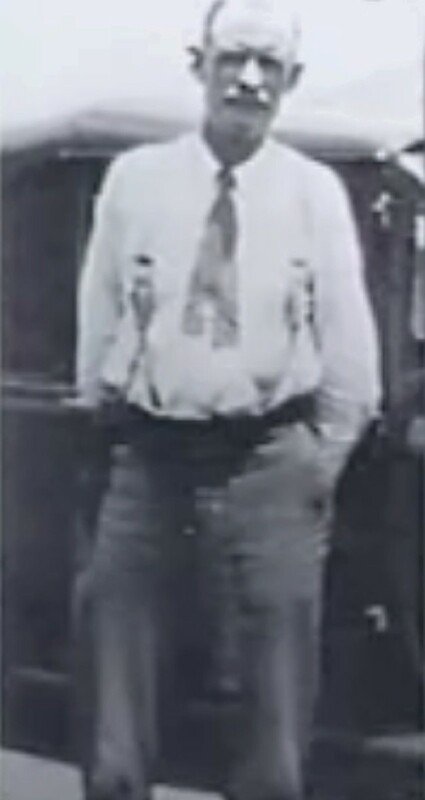 Boyd was released southeast of Fort Scott, Kansas after a meal, and a clean shirt and tie. Since Bonnie had been kind to Boyd, he asked her what she wanted him to tell the press. After all, Campbell was the one that began shooting first, and had that not happened, he probably never would have been killed. She told him to say that she didn’t smoke cigars, as every paper where they had ever been, mentioned that in nearly one way or another. He was true to his word, as from then on, that was what was placed in print. You've stayed with the Barrow Gang thus far from one adventure to another. There is still more to come, so sit tight and get ready. It was very true, Becky. I also understand Clyde's point of view, when he tried to go straight. The police pestered him so much at jobs, as they took him away for nothing, then he was fired for non-attendance. It is sad to now realize after reading this series, that the Barrow gang took the blame for many incidents they were not a part of. Yet, the did their fair share of violence a well. Many of my sources happen to be relatives. 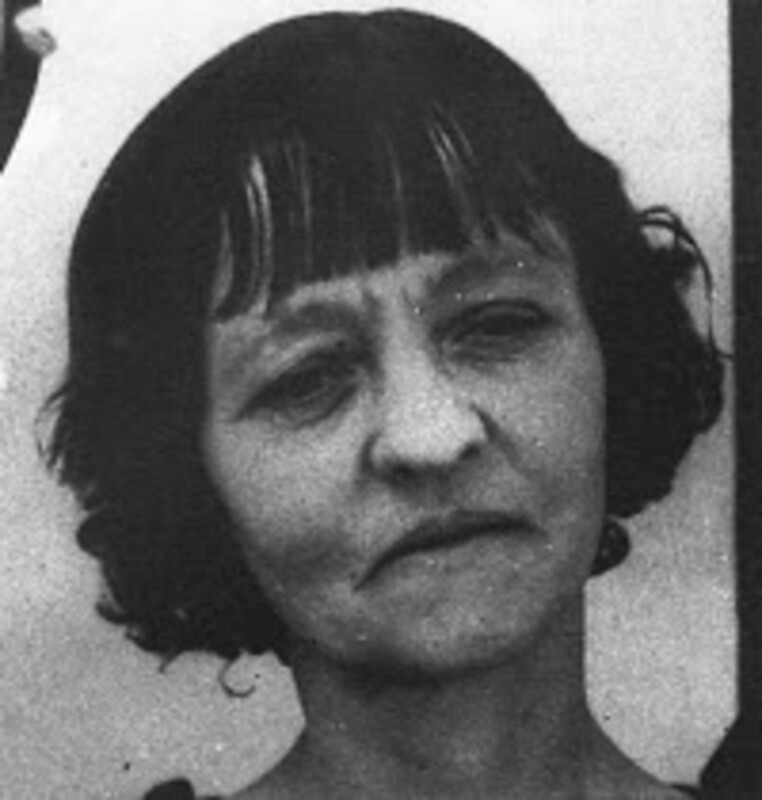 Blanche Barrow also told her part of the story in a different way when she came along, but was not aware of any of the details prior to being a part of the gang or after her arrest. As a matter of fact, one of the people that I work with had a cousin who was given a ride by Clyde and Bonnie, and he said that they appeared to be very nice. Certainly, Martin. Emma Parker also looks like someone that I know! If the different jurisdictions only worked together, I think that it would have happened a lot sooner than it did, Alicia. Wow. Aviannovice. I like the way you tell this story with such detail and matter-of-factness. Did you happen to mention your sources for the story? I see an advert for a book by the sister. Hmmm.? The pictures make the perfect accompaniment to give it authenticity. Interesting reading. OMG Emma Parker is my Aunt Lena! They look alike. This part of the saga I was completely unfamiliar with. Thank you. It's amazing that time after time different law enforcement officers had an opportunity to catch Bonnie and Clyde and missed their chance. No wonder their story fascinates people, despite all the harm that they did! Yes, Jim, plus the fact that law enforcement didn't like to share information. Everyone wanted to be the one that captured the crooks. Any time, Billy. Clyde really had a lot of luck, and he was a heck of a driver, which didn't hurt anything! This is great Deb! I suppose it was the lack of radios for the law enforcement people that allowed these desperadoes to continually stay one jump ahead. This has been a very interesting series for me. It really is a fascinating and remarkable story. To evade capture for that long is amazing. Thanks for telling this story in such detail.